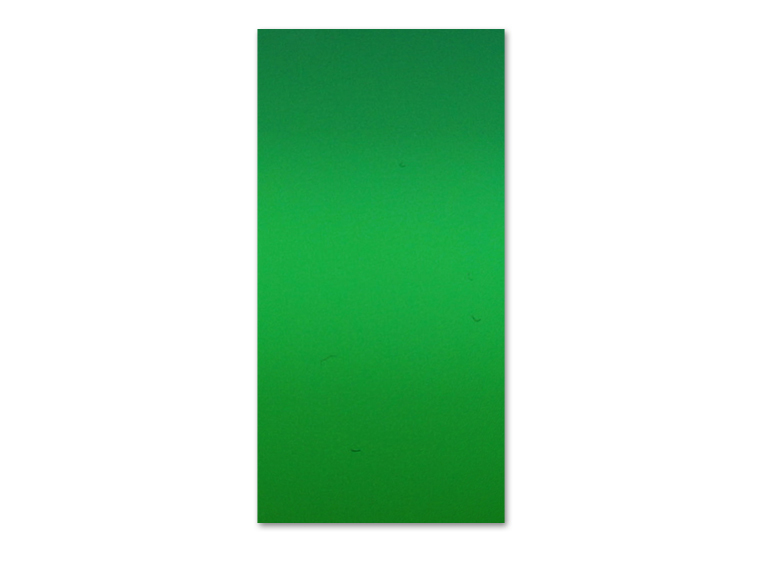 Replenish Emerald on Black for use in our Dichroic Jewelry Kit. Use this 2x4 piece of glass to restock Jar 1 of your kit. This exclusive dichroic coating fuses with a brilliant colored coarse texture. When capped with a clear layer of glass, the surface crinkles and crystallizes in unique patterns. Each dichroic creation is one-of-a-kind!